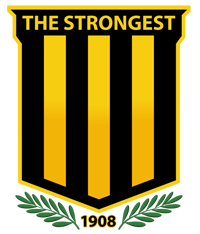 The Strongest has not submitted any formation. Cobreloa has not submitted any formation. Cross by Cedro Castro... into the clouds! Cedro Castro runs towards his opponent and wins the tackling! Aitor Martinez passes the ball... and the ball is out. Macerio Erazo shoots... but the goalkeeper dives to get the ball. Elija Alvarez passes the ball towards the centre... but the opponent catches it. Hilario Olivera shoots... but the goalkeeper can somehow catch it. Cross by Isidro Blanco... into the clouds! Enzo D?az in a tackling... and looses it! Macerio Erazo passes the ball towards the centre... but the opponent catches it. Bautista Rogriguez passes the ball towards the centre... but the opponent catches it. Naldo Mendez tries to pass the ball to the strikers... but misses! Elija Alvarez tries it with a strong shoot... but missed. Benito Jover passes the ball... and the ball is out. Diego Quijano passes the ball towards the centre... but the opponent catches it. Cedro Castro passes the ball... and the ball is out. Mauro Carvajal passes the ball... and the ball is out. Bautista Rogriguez lets taken away the ball. Bautista Rogriguez shoots... but the goalkeeper can turn the ball around the goalpost. Isidro Blanco passes the ball towards the centre... but the opponent catches it. Mauro Carvajal tries to pass the ball to the strikers... but misses! Jose Zuidema has the ball and sees his opponent in front of him... but he can win the tackling. Macerio Erazo has the ball and sees his opponent in front of him... and looses the tackling. Jose Zuidema runs towards his opponent and wins the tackling! Cross by Bautista Rogriguez... into the clouds! Dario Suárez in a tackling... and looses it! Martino Delgado shoots... but missed. 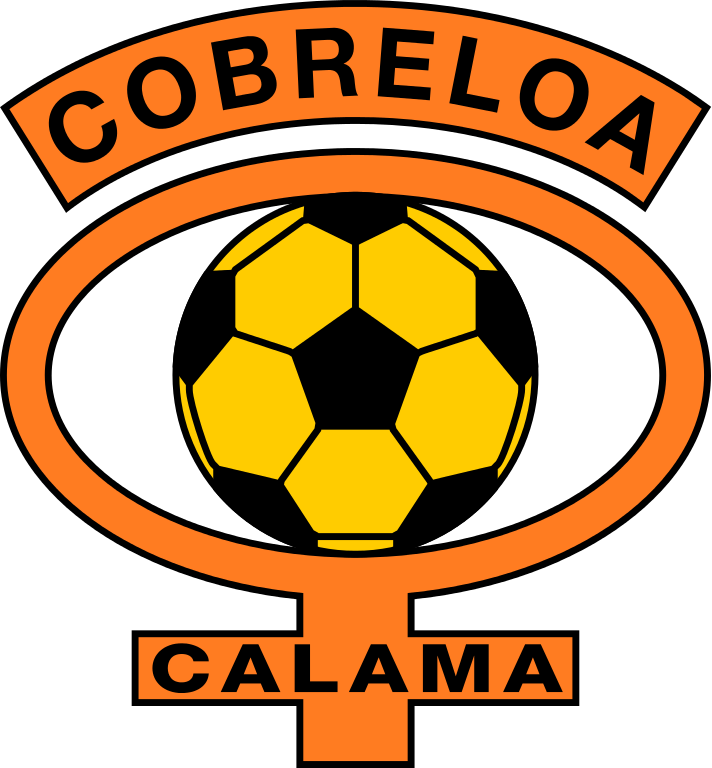 Freistoß für Cobreloa! Elija Alvarez schießt, aber zu ungenau. Isidro Blanco gets the yellow card after a foul. Elija Alvarez in a tackling... and wins it! Cross by Benito Jover... into the clouds! Mauro Carvajal lets taken away the ball. Mauro Carvajal has the ball and sees his opponent in front of him... but he can win the tackling. Cross by Naldo Mendez... into the clouds! Elija Alvarez shoots... into the sky. Isidro Blanco lets taken away the ball. Martino Delgado has the ball and sees his opponent in front of him... and looses the tackling. Jose D?az passes the ball... and the ball is out. Mauro Carvajal in a tackling... and looses it! Elija Alvarez shoots... but the goalkeeper can turn the ball around the goalpost. Dario Suárez tries to pass the ball to the strikers... but misses! Dario Suárez shoots towards the goal... but into the arms of the goalkeeper! Diego Quijano passes the ball... and the ball is out. Dario Suárez lets taken away the ball. Tooor fur The Strongest! Jose D?az legt auf Dario Suárez ab, der nur noch einschieben muss. Jose D?az has the ball and sees his opponent in front of him... but he can win the tackling. David Jacinto steals his opponent's ball in a tackling. Hilario Olivera tries to pass the ball to the strikers... but misses! Martino Delgado passes the ball towards the centre... but the opponent catches it. Enzo D?az tries to pass the ball to the strikers... but misses! Isidro Blanco runs towards Elija Alvarez... and looses the ball. Enzo D?az lets taken away the ball. Elija Alvarez has the ball and sees his opponent in front of him... and looses the tackling. Angelino Morales passes the ball towards the centre... but the opponent catches it. Header by Mauro Carvajal... but missed. Frasco Juvera runs towards Mauro Carvajal... and looses the ball. Frasco Juvera passes the ball... and the ball is out.